It’s great to have my essay Drinking from the Air selected for inclusion in the Transhumanist Handbook by editor Newton Lee. This book includes many of the heavy-hitters of Transhumanism, and I’m excited to be a part of it. 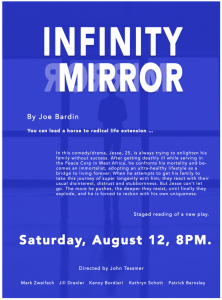 David J Kelley, Artificial General Intelligence Inc.
Ira S Pastor, Bioquark Inc.
Had a rough but useful staged reading of Infinity Mirror, by La Jolla Theatre Ensemble. Published an important essay, In the Name of Not Repeating, in Eclectica, which helps set up the essay collection and was given spotlight status by the journal. Published poems in Voices Israel. Did a lot of writing on essays, plays and a screenplay now ready for circulation. Superstition Review invited me to muse, so I mused. Part of being an artist is the epiphany that indeed your experiences are matter and substance for the art you’re making. The judges of this year’s Eggtooth Editions Chapbook Contest have selected Katie Quinnelly’s “Sparrow Pie” as the winning manuscript. We anticipate the release of the chapbook in May 2018. However, we wanted to personally email you to let you know that your manuscript, “Body Archeology,” was a runner-up. We were compelled by your narrative of personal trauma and the vivid, honest way that you conveyed your experiences. We hope that you submit again in the future! Further details about the winner, as well as a list of the runners-up and finalists, will be posted on the website soon, including an excerpt from the winning manuscript. The chapbook will be available for purchase May 2018. 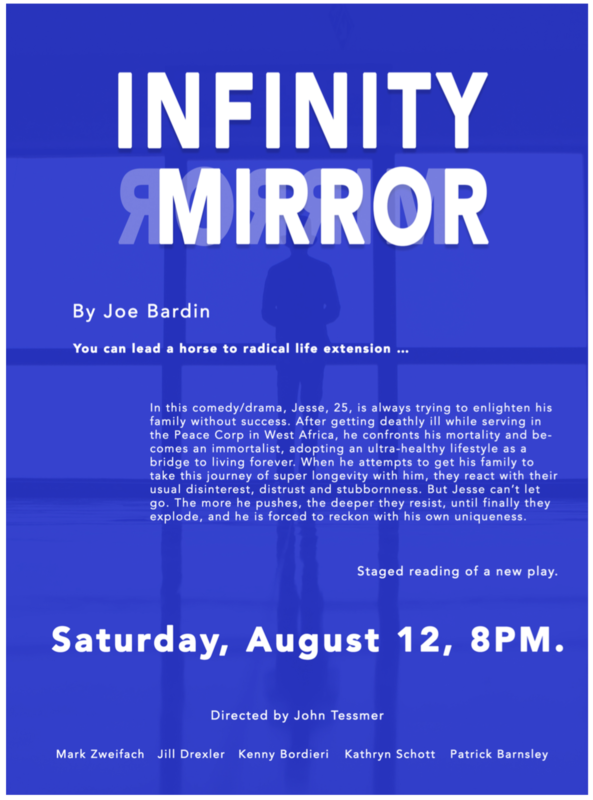 I’m excited that the directors of RAADfest (www.raadfest.com) want to have a staged reading of Infinity Mirror performed, probably on the Thursday evening. 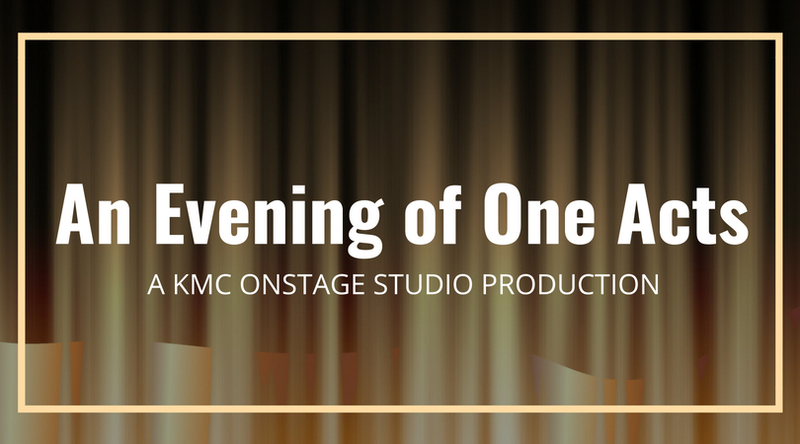 I’m working on finding San Diego actors for the reading, and am looking forward to sharing this play with the audience of several hundred at RAADfest. My nonfiction essay collection, Body Archaeology, traces the arc of my migration out of a middle class American Jewish existence that seemed severed from my body, and into the pursuit of a more physically felt and emotionally authentic way of being. This led me, of all places, to the exploration and advocacy of radical life extension and physical immortality. It’s an unlikely path, one I am seeking to make sense of myself in these essays, by looking back to the moments of suffering and discovery that became stations along the way. Most of these essays have been published in literary journals including Louisville Review, Vol. 1 Brooklyn, Superstition Review, Eclectica, and Rock & Sling, among others. Individually, they touch on everything from moving countries as a small child, playing intercollegiate basketball, a rift with family, loving an older woman, and surviving worst-case scenario spinal problems. But taken together they trace the through-line of a personal transformation all the way back to the very beginning.